With a fascinating history that reaches back to the dawn of civilization, Egypt is considered the oldest travel destination on earth. The African nation’s awe-inspiring temples and pyramids have captured the imagination of travelers for thousands of years. Egypt’s landscape is just as intriguing. 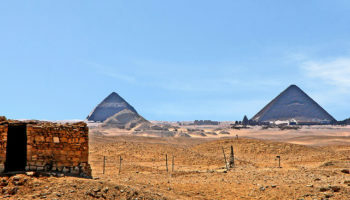 The country is a vast desert divided by the life-giving Nile River, which flows from the country’s southern boundary past the capital Cairo to empty into the Mediterranean sea. Most of the nation’s more than 84 million inhabitants occupy the fertile Nile Valley. Egypt’s strategic location is one reason that the country has endured for millennia despite its history of conflicts and political upheaval. 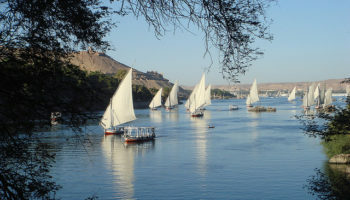 Bordered by Libya, Sudan, Israel and the Gaza Strip as well as by the Mediterranean and Red Seas, Egypt invites exploration from every direction. 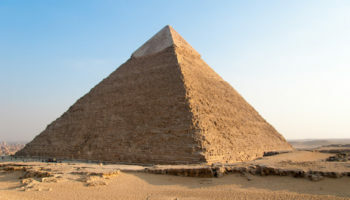 The great Giza Pyramids outside of Cairo are the country’s most iconic attractions, but there are multiple archeological sites to explore up and down the Nile. 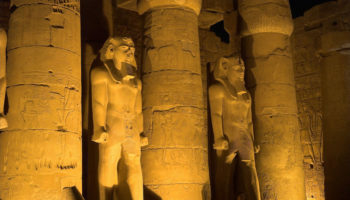 Visitors can marvel over the treasures of Tutankhamen at the Cairo Museum, explore the Great Temple of Ramesses II in Aswan and wander through the colonnades of Karnak in Luxor. From ancient Alexandria to the Valley of the Kings, Egypt’s past is always present. 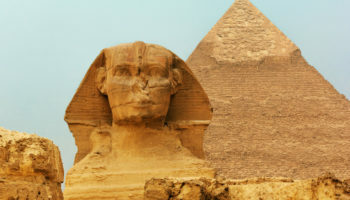 Although most people come to Egypt to view its ancient monuments, natural attractions beckon travelers too. 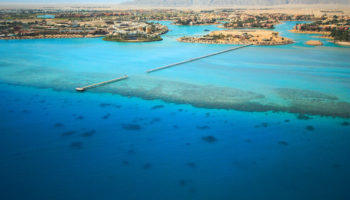 The Red Sea coast is known for its coral reefs and beach resorts like Sharm el Sheikh and Hurghada. A trek through the Sahara can lead visitors to refreshing freshwater spring oasis. 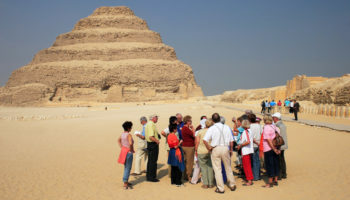 Wherever travels in Egypt take them, visitors will encounter unforgettable experiences. 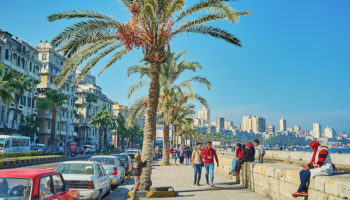 Whether shopping for aromatic spices in a local souq, sampling Egyptian food like tamaya and ful or listening to morning calls to prayer reverberating through a sprawling metropolis, Egypt is a place that engages all the senses.